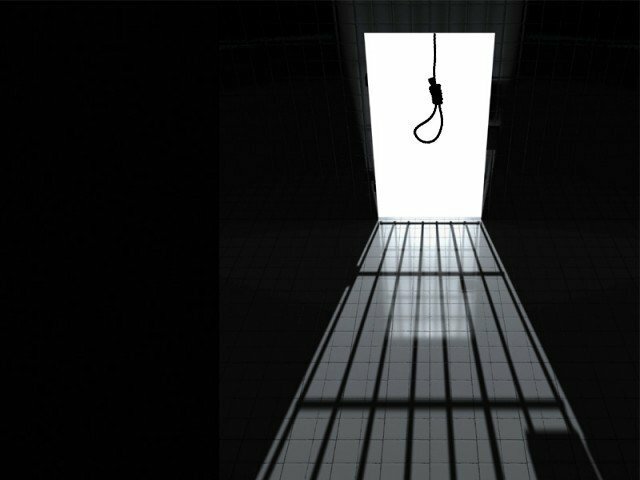 ISLAMABAD: Supreme Court (SC) of Pakistan on Monday stayed the death penalty orders of three terrorists who were sentenced to death by a military court. This was directed by Justice Azamat Saeed while conducting a hearing pleas filed in the SC against the death penalty orders for these three terrorists, namely Shafaqat, Sabir Shah and Muhammad Liaqat. He said that the death penalty orders of the military courts will be suspended until any further notification, and adjourned the proceedings indefinitely. Muhammad Liaqat was allegedly involved in a fatal attack on a journalist, while Sabir Shah and Shafaqat were sentenced to death over the murder of Advocate Arshad Ali in Lahore. Earlier, a military court had sentenced all three of them to death.